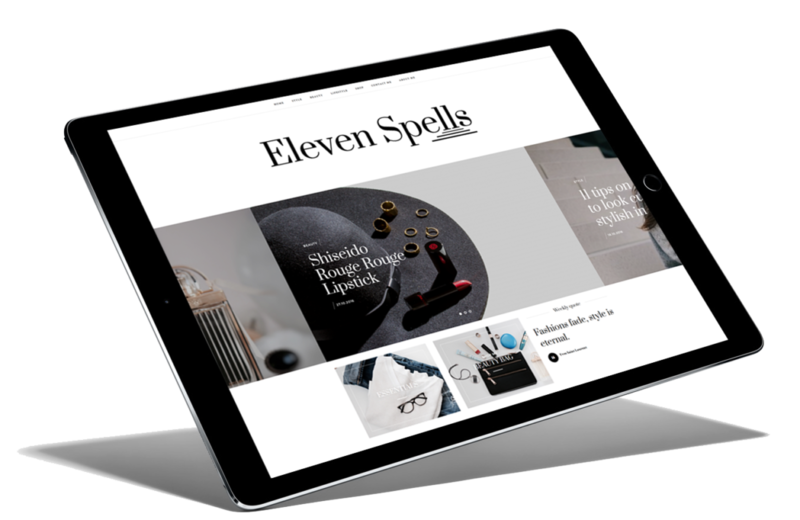 Eleven Spells is a personal journal for beauty, fashion, travel and lifestyle. It reflects the aesthetics and personal style of its author. Make sure to follow on instagram. Eleven Spells on instagram for extra updates and random inspiration.